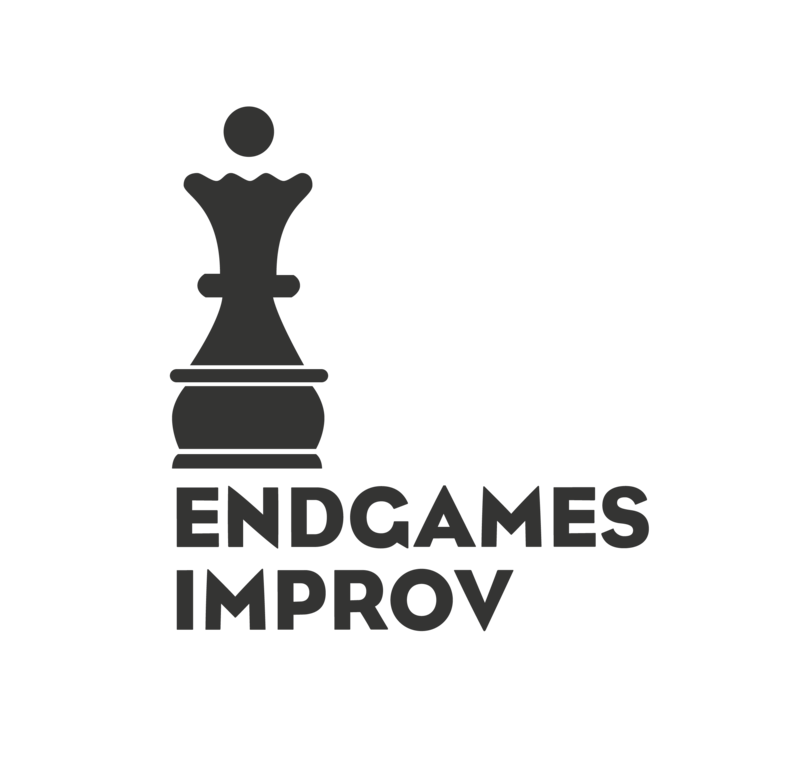 As Stage Manager for Endgames, you ensure the success of a night of shows. The performers and volunteers rely on you to make sure everyone has what they need. You are the boss of the theater for the night, and help producers to be sure their shows are top quality. You need to do her training. Max or Scott can schedule this for you, just ask them. You don’t need the training to operate the lights and sound in the booth, but you do need to be trained to turn the system on and off, and to access the building. Volunteers all get access to this, so we need your phone number to fill it out with. There are no access controls. Contact list. Note that if there is no stage manager on any given night, the producer takes over many of these roles. Volunteers should get information about what they’re expected to do from the volunteer coordinator, but not everyone reads everything, so don’t assume they know what they should do. It’s your job to be sure they’re doing what they need to. Check delclose to see who your volunteers are and you can check in with them before the show using the contact list. Volunteers should handle selling tickets, shirts, and checking in presales at the front before shows start. During the show, they need to stay within earshot of the door in case people need to be let in but are free to watch the show from the hallway if the lights are off and the door is open in the lobby. After the show, volunteers should help clean up. The tech booth needs to be set up for every show. Most of this is covered in Ty’s training, and the handy picture book should get you through the lights set up. There are a couple things that need to happen at each show. Set up the projector and run the slides. This is how we advertise classes and keep people coming back. Turn the slides off for your show, but they can be turned on for the next one. Play house music! It’s nice and keeps the energy up in the audience. You can do announcements from the booth over the god mic, but this is up to the producer. The front lobby is where we keep all the basics you need to run your show. You can unlock the cabinet and get the ticket sales set up in a couple minutes. The code for the lock is “TACK”. Count the cash box out. It should have $200 in it at all times. It’s for change, so if it starts to look like it’s mostly $20 bills, inform Scott and Max. T-shirts are in there as well. You can sell these with the Square reader (should be attached to the tablet) for $15. It’s pretty straightforward but ask around if you have questions. Display a couple t-shirts on the counter so people know we have them! You can leave the duty of running your lobby to a volunteer. We have to run a pretty tight ship to make sure everyone gets enough stage time. Every show should end with 5-10 minutes of passing time between shows. That means an 8 pm show needs to let out at 8:50 or so. If you have multiple teams performing, you really need to start on time to give them both a good solid 20-25 minutes. Stage Managers (or producers in their absence, or any other person approved by Ty in the absence of both) are responsible for shutting the theater down. Even though anyone can run the tech booth, only trained people can shut it down. This means properly closing down the tech booth, handling garbage, cleaning up the seats, stage, and green room, turning off all lights, locking all doors, and ensuring no one is left inside. A checklist can be accessed. The front lobby cabinet is for Endgames stuff only, and so we need to shut that down as well. This is a responsibility of the Stage Manager or Producer. They can delegate someone else as well.